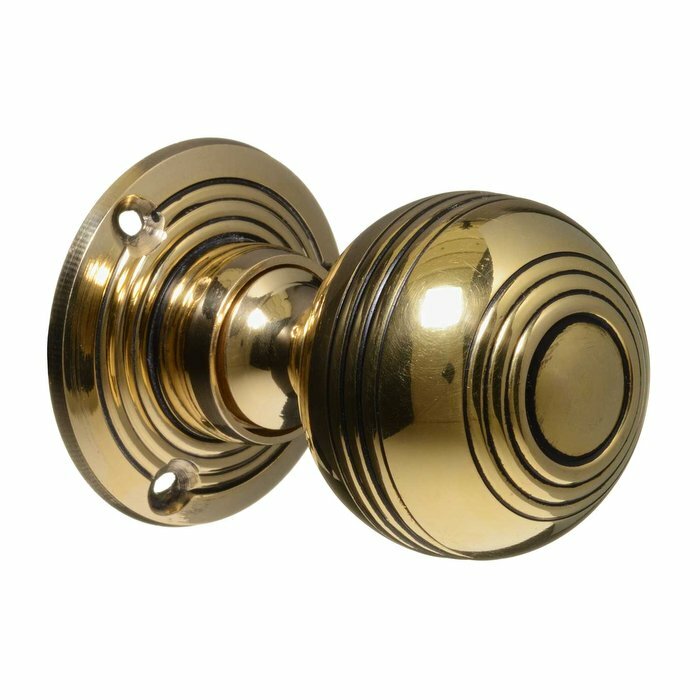 Perfect for adding the finishing touch to your home, our brass door knobs will compliment any property – whether period or modern with a vintage twist. 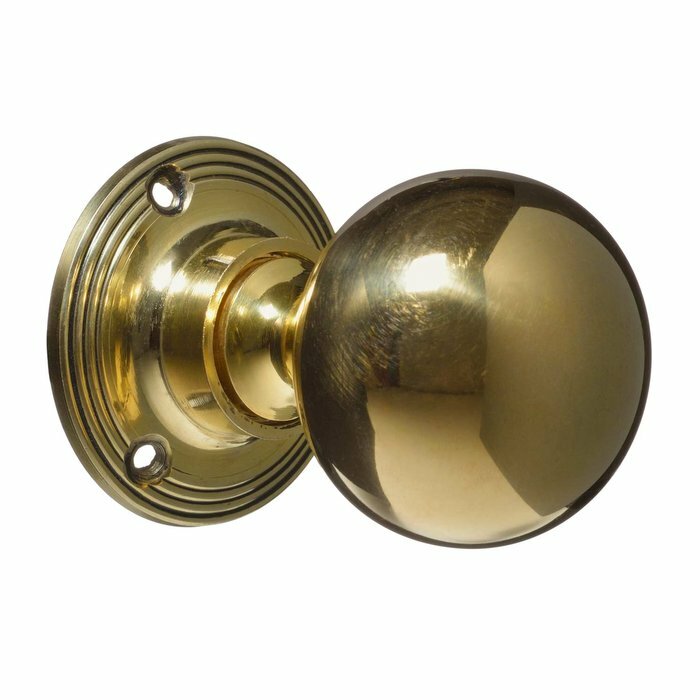 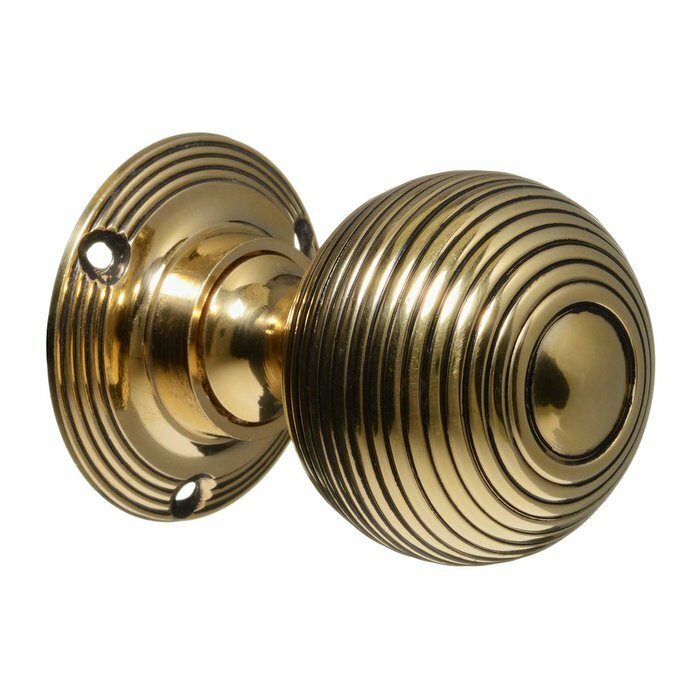 To ensure they retain the character of your home, all of our brass door knobs have been faithfully reproduced from original Victorian and Georgian door knob designs we have salvaged. 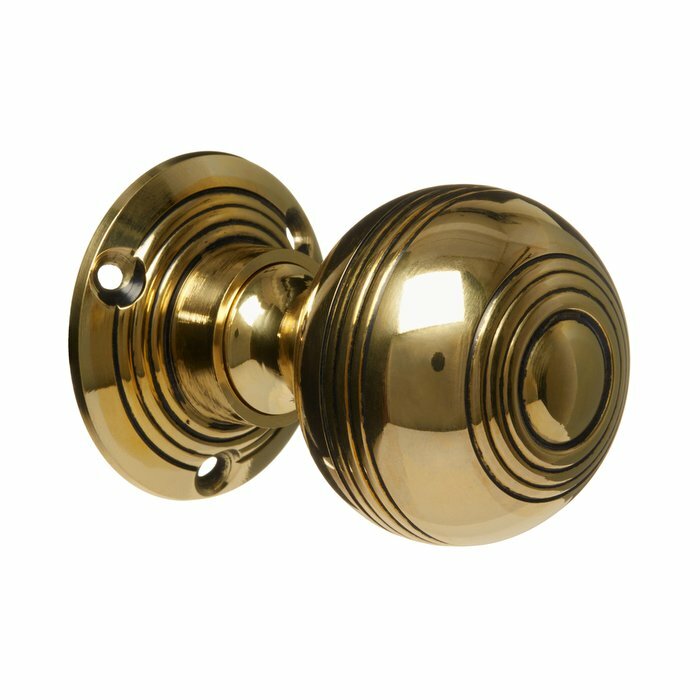 Made to the highest quality, our door knobs are all hand turned artisan pieces made from solid brass and aged for authenticity. 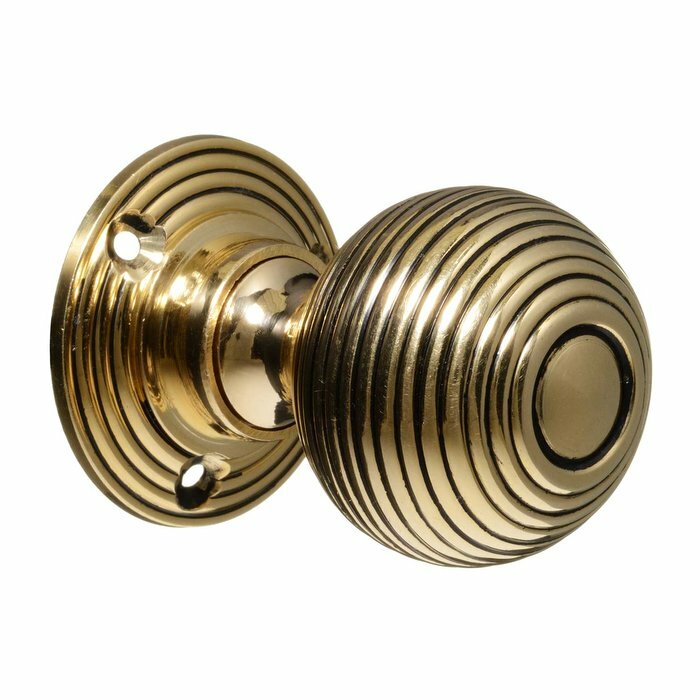 If you are not entirely satisfied with your purchase, you are welcome to return your order within 14 days.